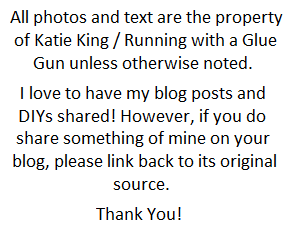 I wanted to let you guys know that today I'm guest posting over on the amazing site Seams and Scissors. 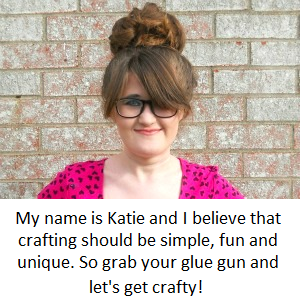 Seams and Scissors is website dedicated to just sewing and quilting. 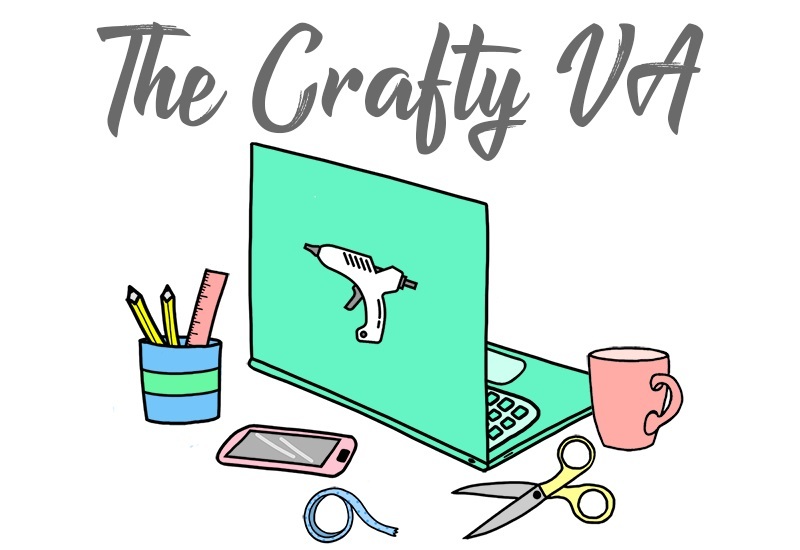 On the site they have a ton of great tutorials and resources which cover a variety of sewing topics. 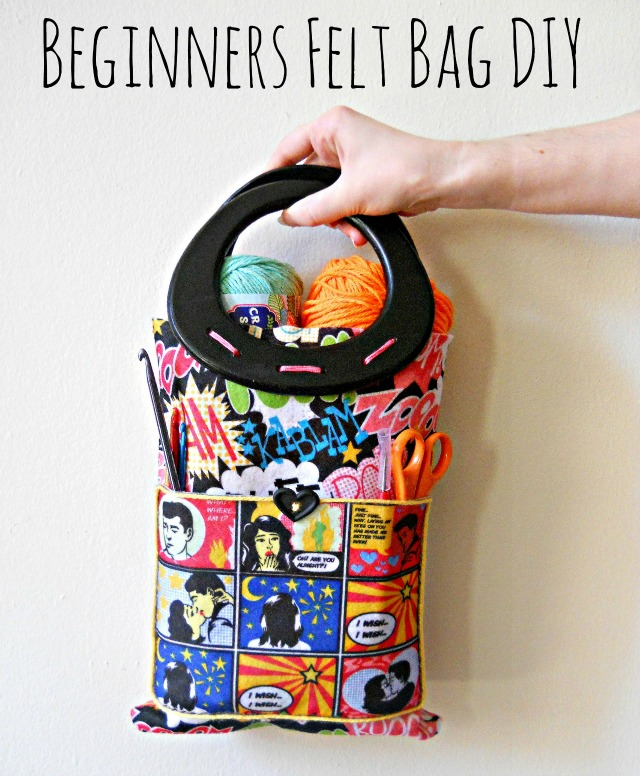 Today I'm up on there site sharing this simple Beginners Felt Bag tutorial. So go check it out and leave a comment telling me what you think!